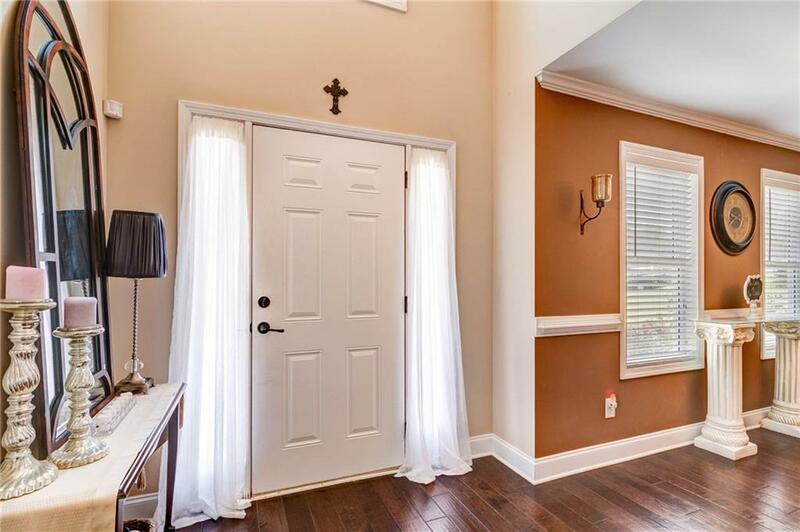 Beautiful home situated on a quiet street within the established Friendship Farms Subdivision. 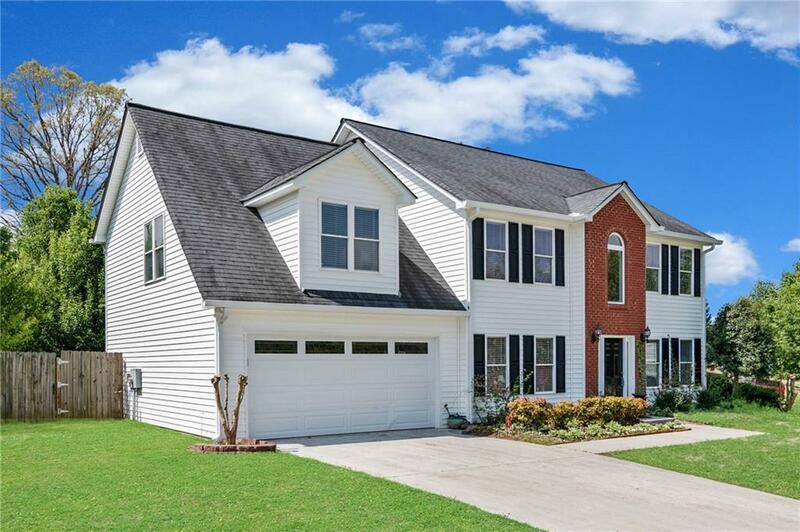 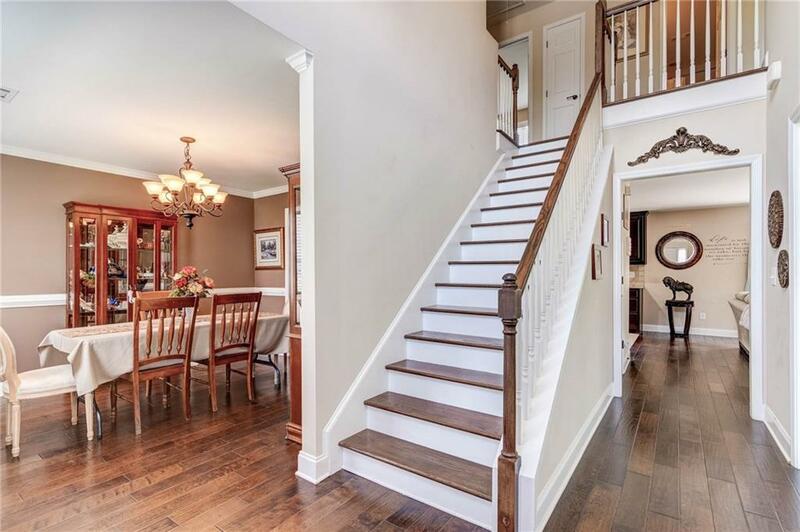 This well kept home features an inviting two-story foyer, laminate wood floors, large kitchen, separate living and dining rooms, large master suite with separate sitting area, jet tub, walk-in closet, 3 additional large bedrooms and full bath. 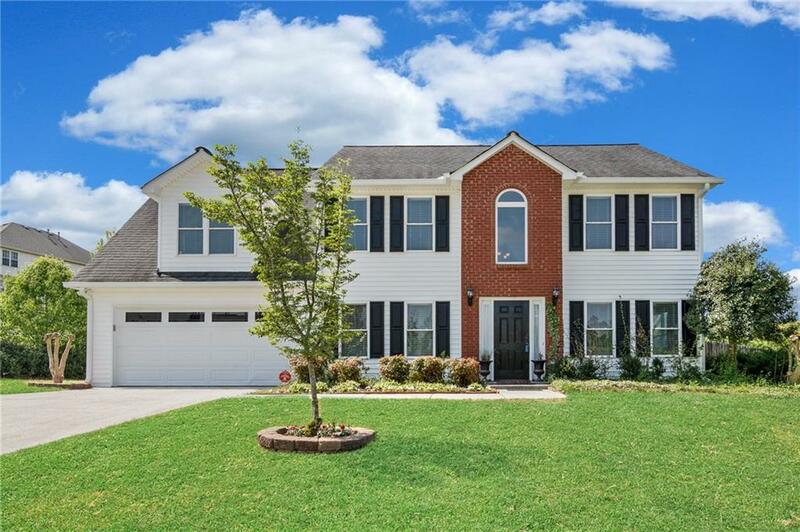 The landscaped backyard is fenced and provides plenty of space for family play time or outdoor entertaining.